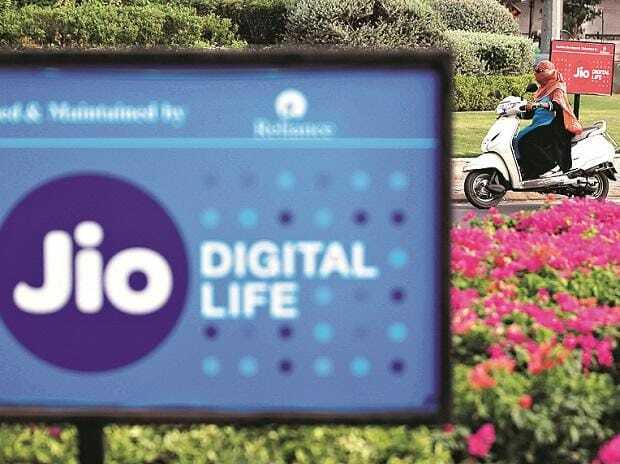 Reliance has launched a digital product, JioNews, in the form of a mobile application as well as web-based service to conso­lidate all of its current affairs and news offerings on a single platform. The app offers users 150+ live news channels, 800+ magazines, 250+ newspapers, famous blogs, and news websites from India and across the world. JioNews is a consoli­dated offering of JioXpressNews, JioMags and JioNewsPaper with additional offering of Live TV and videos.